PACE Chemicals is a Canadian water treatment company specializing in water and energy conservation for HVAC systems. 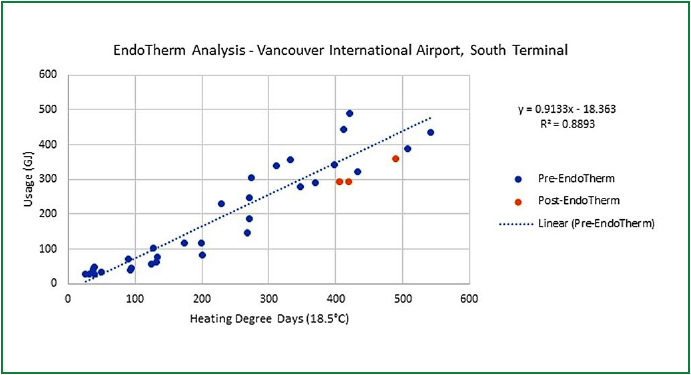 In 2017, PACE treated the South Terminal at Vancouver International Airport (YVR) with EndoTherm to improve heat transfer and efficiency. The result was 17.32% reduction in boiler natural gas consumption and greenhouse gas emissions. PACE has a long-standing relationship with YVR from decades of water treatment service. 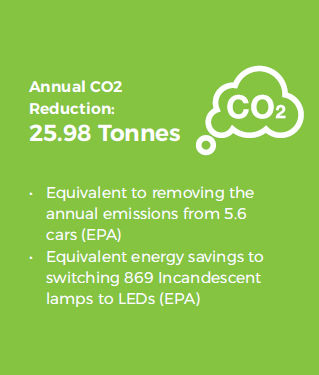 In 2017, PACE approached YVR with EndoTherm to help the Airport reach goals of reducing carbon emissions by 2020. A benchmark energy audit was conducted, and the South Terminal was selected as the ideal case study location. transfer. By improving water’s ability to transfer heat throughout the building, EndoTherm creates a condition that is optimal for efficiency gains within the HVAC system. 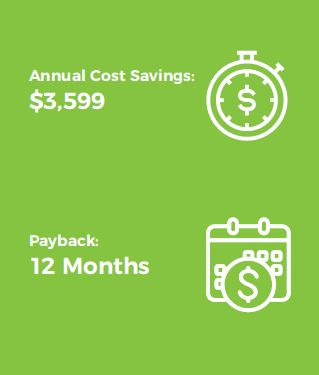 Buildings hit temperature setpoints quicker and boilers are required to run less frequently to maintain heat, therefore saving significant amounts of natural gas and GHG emissions. EndoTherm is an economical way to maximize the efficiency of the existing system without downtime or large capital investment. The average installation reduces energy consumption by 15% with a full return of investment in 9 to 18 months. 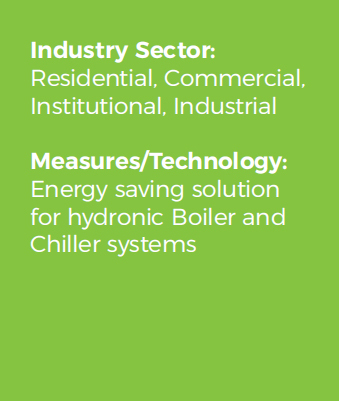 EndoTherm has shown to be thermally stable, without degradation for up to eight years in any closed loop boiler or chiller system, including Commercial, Industrial and Residential applications. 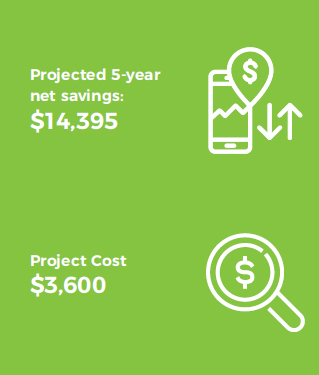 EndoTherm qualifies for several provincial and utility-provider performance-based rebates, including Energy Efficiency Alberta’s Custom Energy Solution Program and Enbridge’s Industrial Custom Solutions Program. Programs usually require a baseline energy audit to determine the systems energy consumption and a postinstallation energy review confirms the efficiency improvement achieved. The rebate is then based on the projected annual reduction in CO2 emissions and will cover up to 50% of the cost of the project. The post EndoTherm installation data was compared to the building’s previous 24 months of consumption by analyzing gas consumption to Heating Degree Days (HDD) from the onsite weather station. Efficiency performance was determined following the guidelines of the International Protocol for Measurement & Verification of Performance (IPMVP). 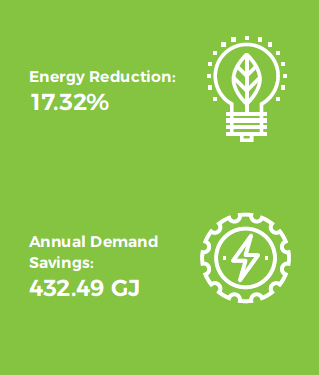 The result was a 17.32% reduction in natural gas consumption, showing a savings of 198.17 GJ and 10 metric tonnes of CO2e within the first three months. Elaine Fisher, Environmental Specialist with the Vancouver Airport Authority remarked that, “Vancouver International Airport is working to reduce greenhouse gas emissions by 33% by 2020. We are excited to see the reductions offered by use of products such as EndoTherm”. 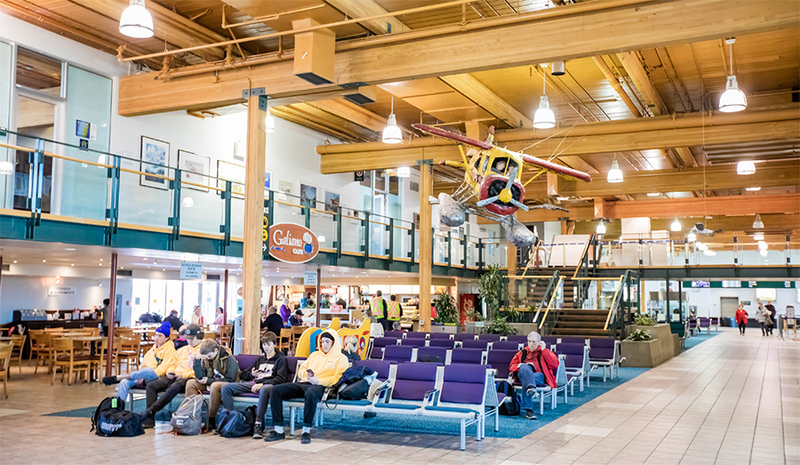 The Airport is currently evaluating EndoTherm for use in other onsite buildings and hangars. Evaluation of the Main Terminal will take place after major mechanical renovations are completed in 2019/2020. "According to the USGBC, buildings account for 39% of all Greenhouse Gas emissions, and EndoTherm is a vital part of the effort to reduce these emissions."